Your sonic toothbrush will perform at its best if you change the head at every three months. 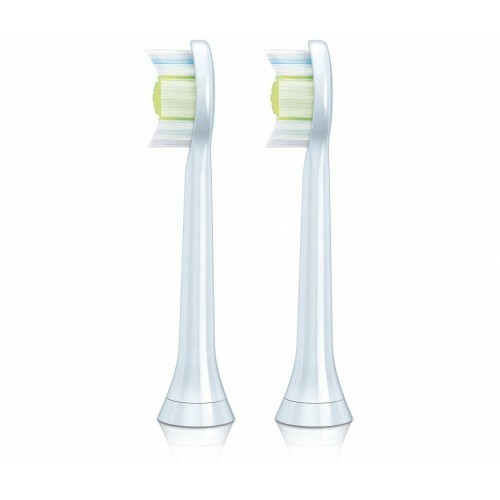 Philips Sonicare DiamondClean Standard Sonic Toothbrush Heads have diamond­ shaped bristles that remove plaque efficiently, leaving your teeth looking whiter. The reminder bristles on the Philips Sonicare DiamondClean Standard Sonic Toothbrush Head will prompt you to change it when it starts to become worn. 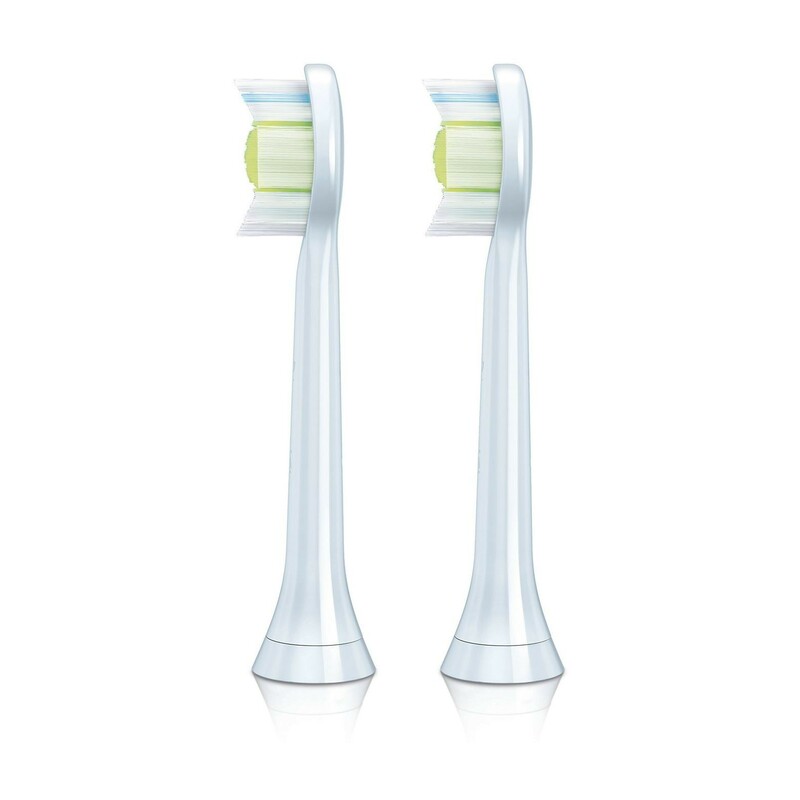 With 44% more bristles, these sonic toothbrush heads perform to an extremely high standard, removing up to 100% more plaque than manual brushing. By replacing the head every three months, you can achieve optimal performance from your sonic toothbrush.